The Ramana’s Garden school teaches classes until the Eighth Grade. From then on, boys and girls continue to study in different schools in Rishikesh. This makes education considerably more expensive. There are extra expenses such as transportation, registration, monthly fees, uniforms and in some cases, accommodation. Ramana’s Garden tries to cover the expenses of children living in the foster home, but also as many of those who live with their families too, who are very humble and have few resources. Once Year 12 is finished, some want to study at university. Others need help to start their working life. 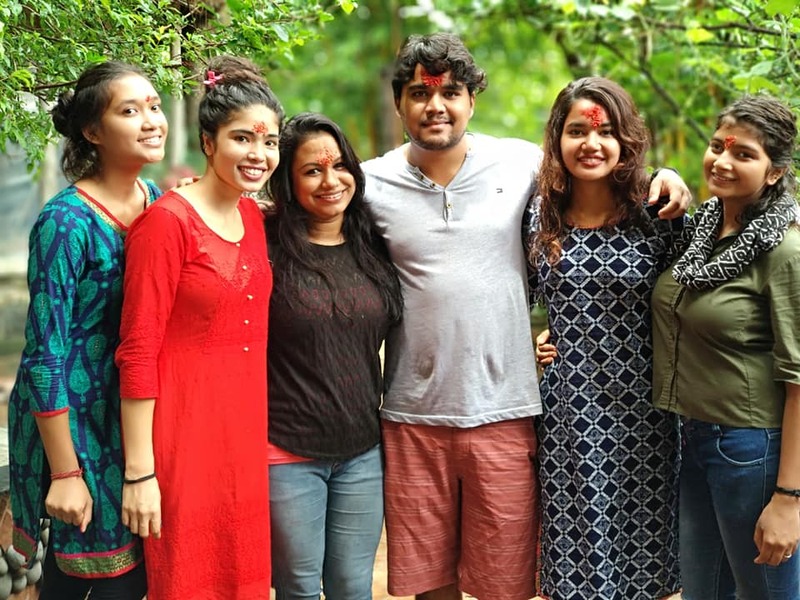 Thanks to the friends of Ramana’s Garden family, many of these young people are studying in different Indian universities, and two of them have even managed to study in America. Others are Mountain and Rafting guides and dream of being able to set up their own companies. Fundación Ramana wants to make it possible for all the boys and girls who want to study at university to do so. It also wants to help those who need professional training and later help them to access the labour market. In order to carry out this project, we need donations. If you are interested in collaborating with us in this adventure, contact us and we will explain in detail the current needs of the moment.